Visit our Cwmffrwd home, just outside Carmarthen, and browse our extensive showroom, speak to our expert staff, and take a look at our service workshops & parts stores. We've got a friendly expert team ready to help you, all of whom use our equipment regularly and really understand it. Find out about the latest news, products and promotions at Powercut. We're incredibly proud of the wide range of customers across Wales that we serve. Find out more about some of the organisations that have chosen Powercut. Our sister company, Powerpools, is the main appointed Jacuzzi dealer for South West Wales offering the full range of premium Jacuzzi hot tubs and spas - the perfect addition to a beautiful garden. Our huge selection of push and self-propelled walk-behind lawn mowers are durable, reliable and easy to operate. Discover the easy way to keep your lawn tidy. Robot lawn mowers will do it for you, and you'll never have to empty a grass box again! We offer a huge range of ride on mowers, all of which make cutting the grass quicker, more efficient and more fun! We have a massive range of Lawnmowers in stock. Take a look at our range and find one that’s perfect for you. We have a number of high quality second-hand Lawnmowers that have been serviced and checked by our trained engineers. Compact and easy to use, our range of Two Wheeled Tractors will make light work of a variety of jobs. Our 4 Wheel Compact Tractors are great multi-taskers and can handle a wide range of garden & horticultural tasks. There are a massive range of Compact Tractor attachments to suit what task you have at hand. We’re Main Dealers for the full range of John Deere Compact Tractors. Browse our range and find one that’s perfect for you. We have a number of high quality second-hand compact tractors that have been serviced and checked by our trained engineers. Keep your greens & pitches immaculate with our quality machinery, parts & servicing. Effective machinery and tools for all your landscaping and lawn care needs. Make sure your project runs smoothly with efficient, cost-effective plant. We offer a huge variety of commercial horticultural equipment. Take a look at our range and find one that’s perfect for you. We have a selection of high quality used commercial equipment that have been serviced and checked by our trained engineers. Make light work of brush and scrubland with our Brush Cutters & Strimmers. 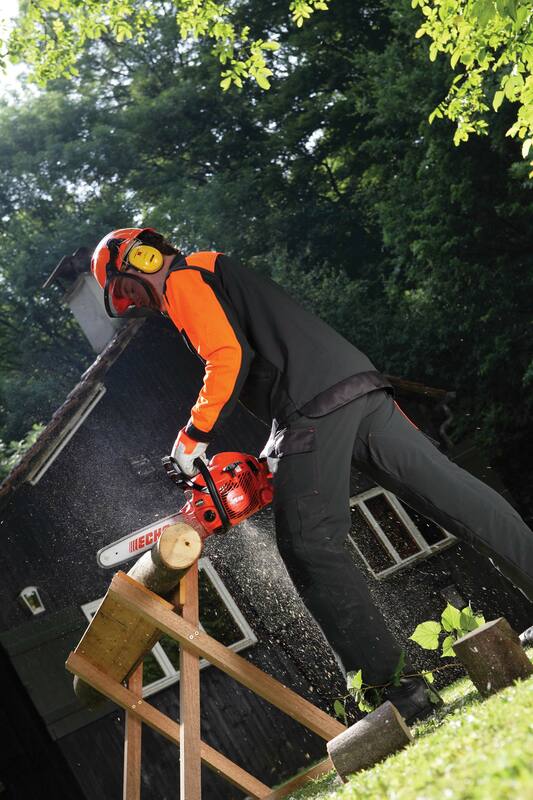 High performance chainsaws - perfect for homeowner or professional. Recycle or compost your horticultural waste with our range of quality chippers. Light, easy to control hedge trimmers that give reliable performance. Keep lawns and paths clear and tidy with our powerful range of leaf blowers. We don't just do machinery - our quality hand tools will give you years of reliable service. We’re Main Dealers for a full range of handheld horticultural equipment. Visit our site to test drive our new models and find one that’s perfect for you . We have a range of high quality second-hand handheld horticultural equipment that have been serviced and checked by our trained engineers. Precision Blade & Cylinder Grinding to ensure your mower always delivered a great cut. Find a part for your machine. Browse our catalogues and order spares. Our technicians are fully trained to repair and restore a wide range of mowers and garden equipment. Keep your Garden Equipment in working smoothly with regular servicing by our expert technicians. 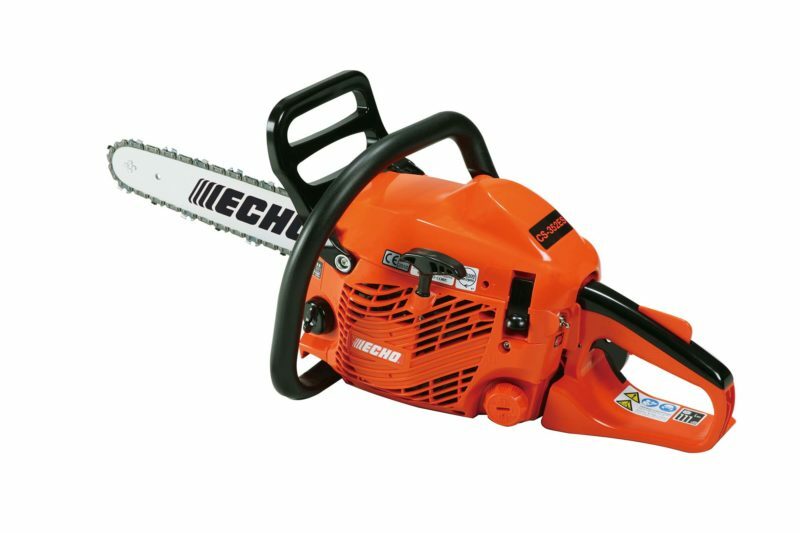 The Echo CS-352ES rear handle chainsaw has ES-Start, 1.31kW output and Echo G-Force technology. Part Exchange is available on this product. Call us for more information. Interested in this product? Call us on 01267 235 625. Alternatively, pop in your detais below, and we'll get back to you as soon as we can. Get to know the machine before you buy. At our base in Cwmffrwd, Carmarthen, as well as our extensive showrooms, workshops & stores, we have over 20 acres of varied landscape so that our customers can test and evaluate different machines and see how they work in the real world. Come and visit, try machines out, get expert advice from our friendly team and buy the one that’s right for you.